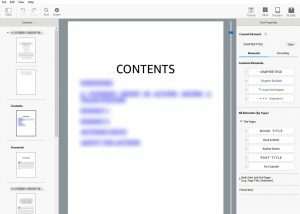 Last October, I started using Kindle Create to prepare my manuscript for publication and wrote about my experience using Kindle Create to create your manuscript. Amazon has now released an Early Access feature that shows the direction the company wants to take their software. 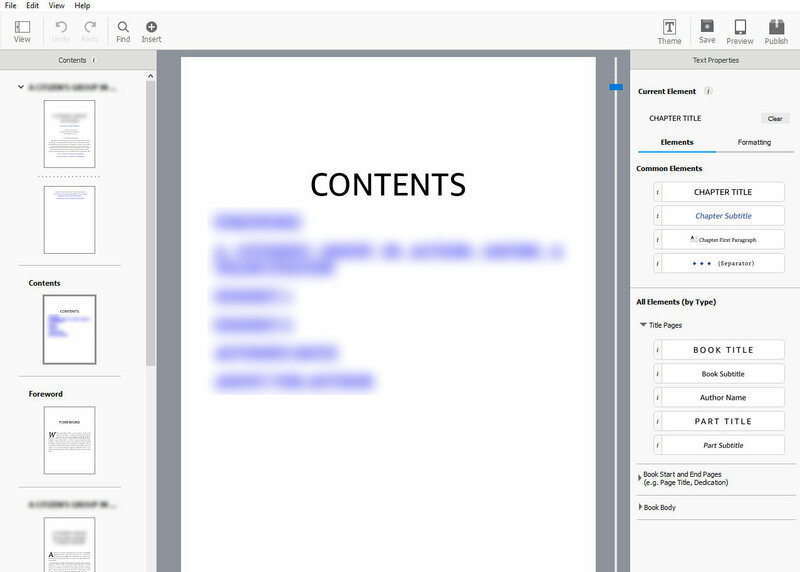 The new feature’s main point is that it lets you design both a Paperback and eBook edition from a single file. In effect, Amazon wants you to stop using Word to format your document. Instead, you will paste your text into Kindle Create and format it there. Kindle Create will automatically enter the book title at the top of the right-hand pages and the author’s name on the left-hand ones. Their alignment and style can’t be changed.